Anton Page are delighted to have let the Fourth and Part Fifth floors at Turnpoint, 26-28 Underwood Street, N1. 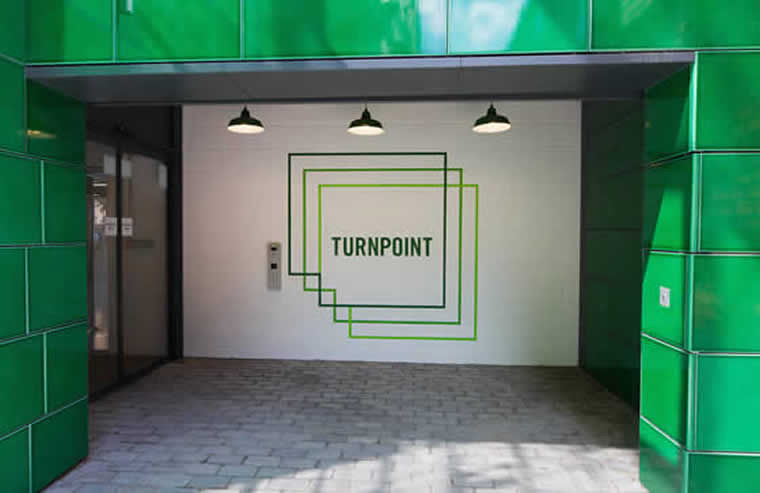 Turnpoint is bought to the market on behalf of Apperly Estates, a well established property investment company with a Central London focused portfolio, with properties totaling a square footage of 285,000. Futurice Limited have taken the space, reaching over 2,600 sq. ft. and are planning on utilising the space as their London HQ. Futurice are a software development company working on designing and building a wide array technical solutions for their client’s digital needs. Their services include App development, advanced analytics and prototyping. Their new Tech City space is ideal for them in terms of the unit’s features and its location, and their Fifth floor also comprises of a roof terrace – adding an extra element of innovation to their already creative brand.